WASHINGTON (April 13, 2016) -- Puerto Rican Soldiers who fought with the 65th Infantry Regiment through America's conflicts going back to World War II were presented the Congressional Gold Medal in a ceremony on Capitol Hill, April 13. 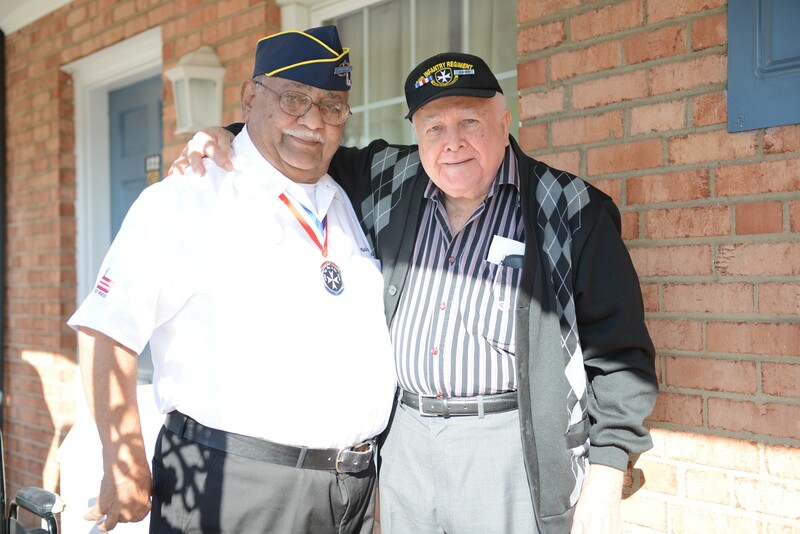 65th Infantry Division veterans Raul Maldonado Peña and Benjamin Pagan Ayala in the nation's capital prior to receiving the Congressional Gold Medal. "Today we are setting the record straight by giving them the highest award in our possession -- the Congressional Gold Medal," Ryan said. "They were discriminated against... in a segregated unit -- we are forever in your debt and this medal is long, long overdue. Among the Borinqueneers recognized with a Congressional Gold Medal was Raul Maldonado Peña, who served in the Army from 1952 through 1975 -- he actually retired as an Army master sergeant. 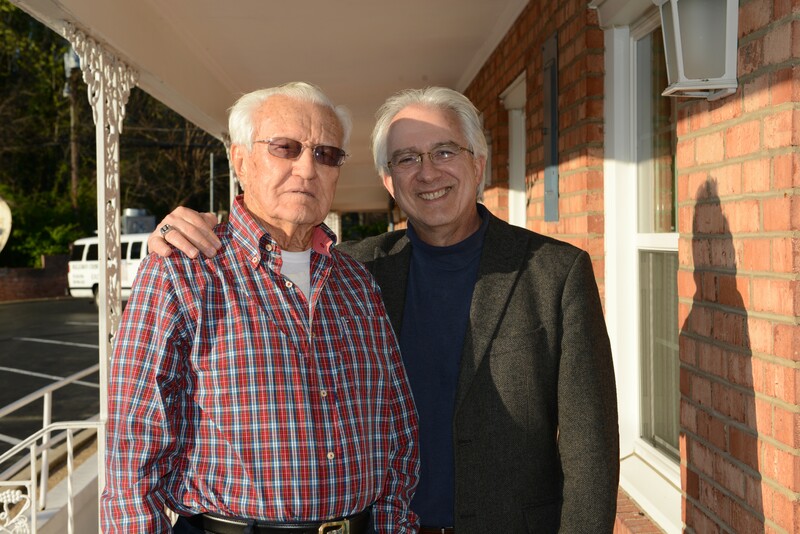 He served all over the Army during his career, seeing combat action in Korea as well as twice in Vietnam -- though in Vietnam, he was no longer with the 65th Infantry Regiment. 65th Infantry Division veteran Emilio Zapato and his son in the nation's capital April 12, 2016 prior to the Congressional Gold Medal ceremony.